- Date: 06/2015, Seed: $25 k (post valuation: $2000000). 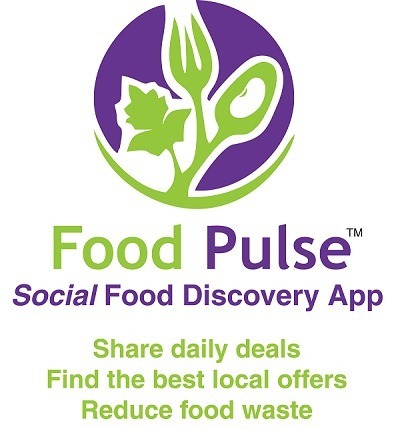 Food Pulse is a Social Food Discovery App aiming to reduce food waste by providing shoppers with the best local deals around. One-third (1/3 or roughly 33%) of the world's food is wasted every year. In the United States alone about 40 % of food ends up in landfills, which accounts for over $165 billion dollars wasted in valuable resources. It's happening on the farm, at the grocery store, in restaurants and in our own homes! Farmers have excess fruits and vegetables that are rejected by wholesalers and stores. What happens to all that food? The food is either thrown out as trash or composted. Most people have gardens that yield perfectly edible vegetables or trees with healthy fruit. Most of these “Homegrown” items are thrown away in the trash or added to the compost pile. 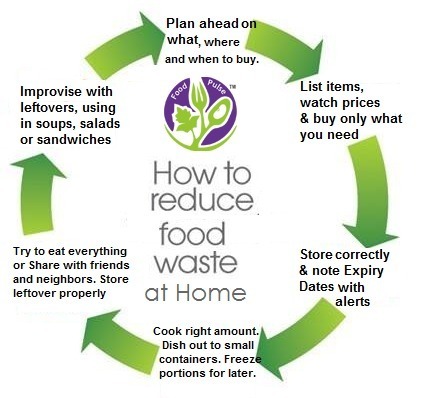 Supermarkets, grocers, restaurants, bakeries and caterers cannot easily communicate with food banks and food kitchens in real time about availability of expiring perishable food to reduce waste. They do not have easy access to the contracts available to them that will allow them to donate the food without negative repercussions. Food banks and food kitchens cannot easily communicate with those whom lack a proper diet about the availability of fresh produce in their area. Food processors cannot get real time information about availability of expiring perishable food. Food Pulse aims to solve this growing global problem by bridging the void between consumers and sellers, the food-less and the food-full, a living belly and a compost pile. The “Homegrown” items can be sold at a cheaper price or given away free using Food Pulse’s social sharing network. Supermarkets, grocers, farmers and backyard gardeners can post special deals or donations with Food Pulse’s “Share a Deal” option. Supermarkets, grocers and farmers can connect to Food banks and Soup Kitchens in real time with information about perishable items that they can donate legally, without fear of a lawsuit. Users of Food Pulse may also create shopping lists, home pantry and “Wish Lists”, to aid in reducing waste! Users can even inventory what they already have in their pantry for easy grocery shopping and meal planning decisions! Real time updates about fresh food and its availability for everyone! Shoppers have the ability to create “Wish Lists” of items that they use on a regular basis with "wish price" and buying quantity and frequency, which will be conveyed to local stores to offer daily price and availability. Supermarkets and grocers are able to sell or donate the excess perishable foods. Farmers and people with a green thumb's have a lot of excess fruits and vegetables, which will be socialized for sale or donation using Food Pulse's “Share a Deal” feature. Supermarkets, grocers, restaurants, bakeries and caterers are able to connect to Food Banks and Soup Kitchens to donate perishable food. Shoppers now have the ability to request shopping help and small producers may also request labor help with Food Pulse. Shoppers will create a wish list of food items with or without a maximum desired price, buying frequency and quantity information. Grocers, farmers and shoppers will post food items with details and pictures with location, date, time and quantity available on the Food Pule application. Providers match the price or reduce it and send notification to shoppers who are looking for the particular perishable food items. Shoppers will get daily price for the wish list items from local stores. Shoppers will get great deals for the perishable food items that they are looking for! Mobile App & website with a form for shoppers to register with list of up to 50 essential items with location information (mobile # and/or email needed for personal login). Mobile App & website with a form for providers to register and connect to inventory system of food items and matching shoppers. Share a Deal system for stores and shoppers to publish daily deals for perishable food items. Intimation system to send out notices to matching shoppers for items pickup with a tracking system. Reminder system for shoppers about the fresh items that they purchased and kept in their refrigerator to use it before an expiry date, which the customer will add at the time of purchase or at the time they place items in the refrigerator directly into Food Pule. Provide Social Karma points to Providers of free food (points & badges and testimonials) and showcase them on Food Pule website and on the Food Pule mobile app. Provide nutrition information & Recipes to shoppers educating them about healthy eating habits. Provide shoppers with volunteering opportunity in their neighborhoods that can get them points and free items. Encourage shoppers to help each other with pickup and delivery so that the providers will not be overwhelmed by the special offer shoppers. Provide shoppers with shared “Wish Lists”, shopping lists and home pantry lists managers on the website and app. This model will increase access to fresh food for everybody while reducing waste. It will help lower-income households by providing easy access to fresh food. With a functioning model, more providers will want to participate. 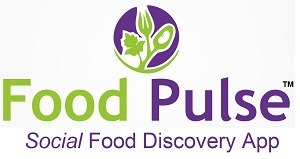 Food Pulse will acquire more information about the challenges and tackle them as they arise. Food Pulse can provide better information to distributors (transport, storage, dispensing, inventory management, admin, tech support). Provide real time information to shoppers about fresh food availability, transportation, storage, cooking facilities and nutrition education. We are working on the website http://foodpulse.net and mobile apps. Tom Vellaringattu is a computer professional with over 25 years experience in data processing and social media. He is also a trained chef. He owned a spice & seasoning company ‘Spice N Flavor’ with award winning products & over 60 recipes he wrote. We will charge monthly subscription from supermarkets, grocers and restaurants to use our platform. Each time they share a deal there will be a fee. We also plan to charge businesses for the number of leads we provide using the wish list shoppers create on our system. We are focusing on an information exchange on a global basis. We can partner with existing services on a commission or revenue share basis. 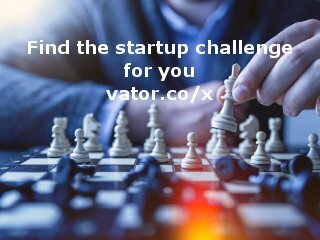 We can launch the application in any country without a local presence. The go to market cost is very less as we are meeting a customer need on a global basis. Food is a daily need and providing the right information at the right time will help businesses, consumers and the environment.